 The Dove Channel is a video streaming service that brings a large selection family friendly content to you across a multitude of platforms. You can view us through our app on Apple iOS devices, Android devices including android TV, on your Roku, on amazon fire, your Vizio Smart TV's or on your favorite web browser. We offer our content to our Members and offer a sample of our catalogue to registered users. For information on memberships, CLICK HERE! You can keep up to date with our channel on our facebook page! I'd like to watch via Kodi/XBMC.